Guys, I would like to get your attention on what I’m going to share with all of you! Some of you might question that what is ‘ectopic pregnancy’? 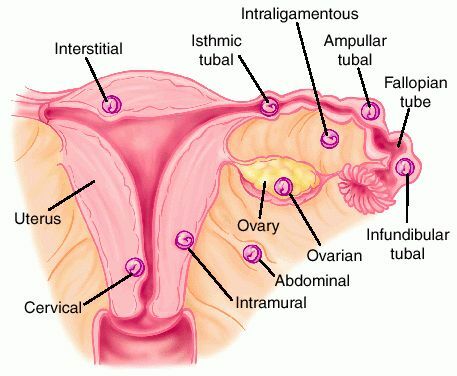 Risk factors include: pelvic inflammatory disease, infertility, use of an intrauterine device (IUD), previous exposure to DES, tubal surgery, intrauterine surgery (e.g. 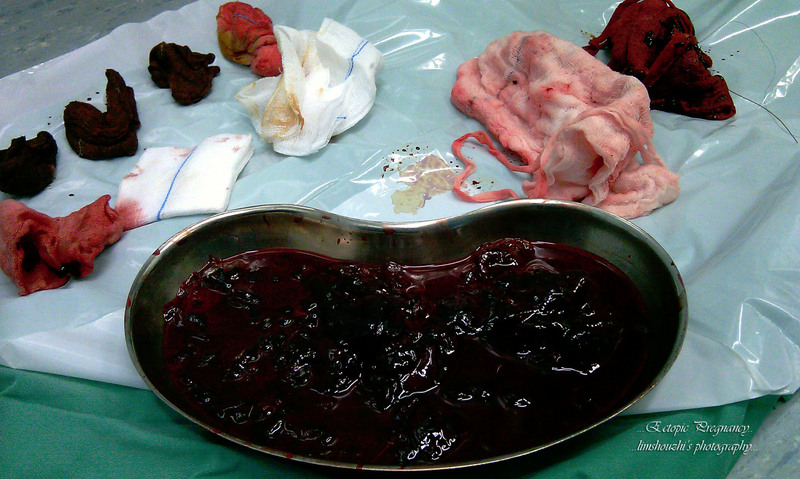 D&C), smoking, previous ectopic pregnancy, and tubal ligation. Sites and frequencies of ectopic pregnancy. Ampullary, 80%; Isthmic, 12%; Fimbrial, 5%; Cornual/Interstitial, 2%; Abdominal, 1.4%; Ovarian, 0.2%; Cervical, 0.2%. Internal bleeding due to a rupture may lead to low blood pressure and fainting in around 1 out of 10 women. 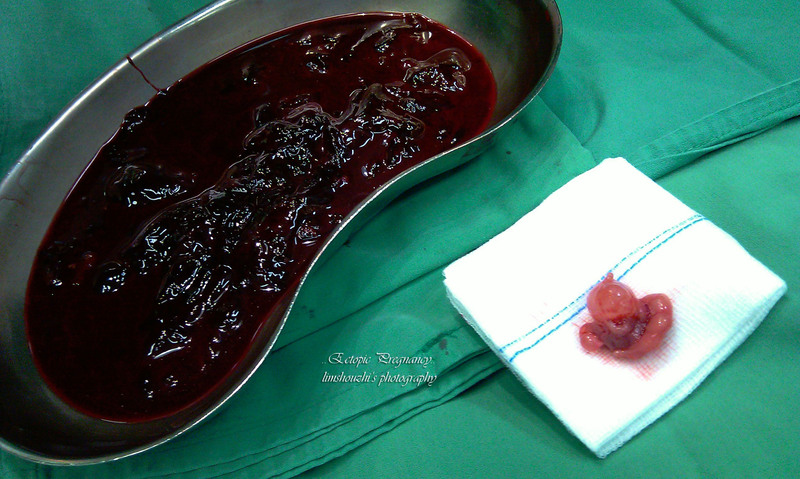 You will need emergency medical help if the area of the ectopic pregnancy breaks open (ruptures). 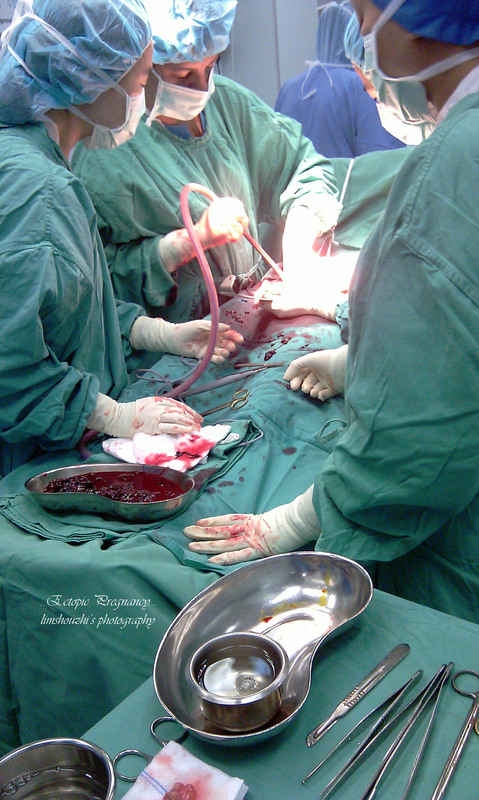 Rupture can lead to shock, an emergency condition. Once you noticed the signs and symptoms like what depicted above. Immediate send your beloved to the nearest medical establishment as soon as possible will be the best solution to reduce the mortality rates. i went thro this in july i knew nothing about it and waqs in total shock mine did rupture and im lucky to here today!i was 2 months gone apparently had to had a tube removed and i put it down to the pill i was on as i have 2 healthy children already.